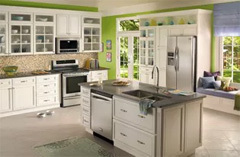 Providing innovative kitchen appliances worldwide for over 90 years. 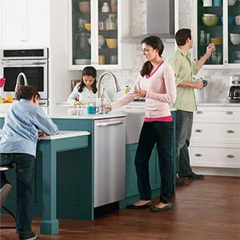 For over 90 years Frigidaire has been providing innovative kitchen appliances to consumers around the world. products, available exclusively through Euronics retailers. fridge freezer with an entirely separate freezer section. quality large appliances, with the added peace of mind of a three year warranty across the entire range.